PORTLAND, OR, 03/07/2018 — The creative team behind Green Arrow and Old Man Logan—New York Times bestselling and Eisner Award winning writer Jeff Lemire (ROYAL CITY, DESCENDER) and critically-acclaimed artist Andrea Sorrentino—launched GIDEON FALLS today to critical acclaim and served fans another breakout hit. 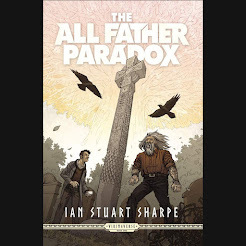 Issue #1 of the highly anticipated horror/mystery series is being rushed back to print on the same day as its release in order to keep up with overwhelming customer demand. 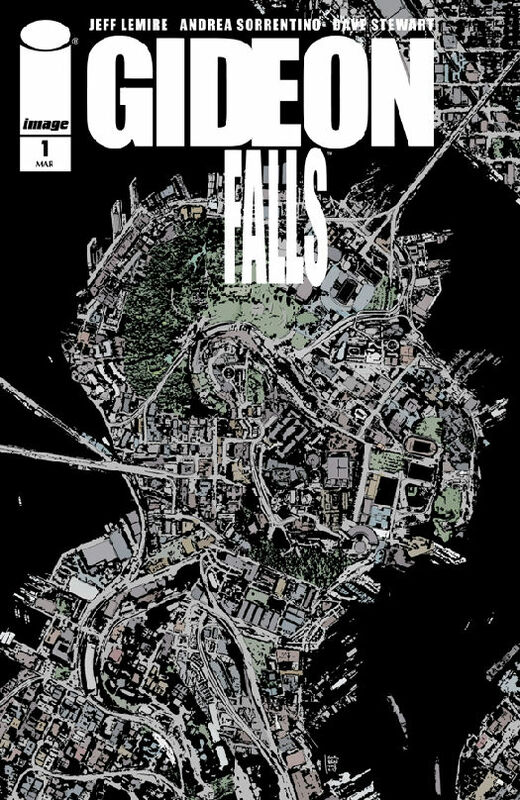 In GIDEON FALLS, the lives of a reclusive young man obsessed with a conspiracy in the city’s trash, and a washed up Catholic Priest arriving in a small town full of dark secrets become intertwined around the mysterious legend of The Black Barn, a otherworldly building that is alleged to have appeared in both the city and the small town, throughout history, bringing death and madness in its wake. GIDEON FALLS #1 will remain available for purchase across all digital platforms, including the Image Comics website (imagecomics.com), the official Image Comics iOS app, Comixology’s website (comixology.com), iOS, Android, and Google Play. GIDEON FALLS #1, 2nd printing will be available on Wednesday, April 4th. The final order cutoff deadline for retailers is Monday, March 12th. GIDEON FALLS #2 Cover A by Sorrentino (Diamond FEB180628) and Cover B by Cliff Chiang (Diamond Code FEB180629) will be available on Wednesday, April 11th. The final order cutoff deadline for comics retailers is Monday, March 19th. Sacred Creatures, Vol. 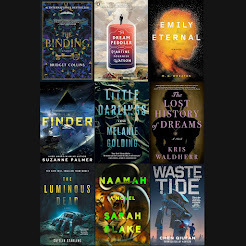 1, Coming in May! Nintendo Download, March 1, 2018: ¡Viva Mulaka!